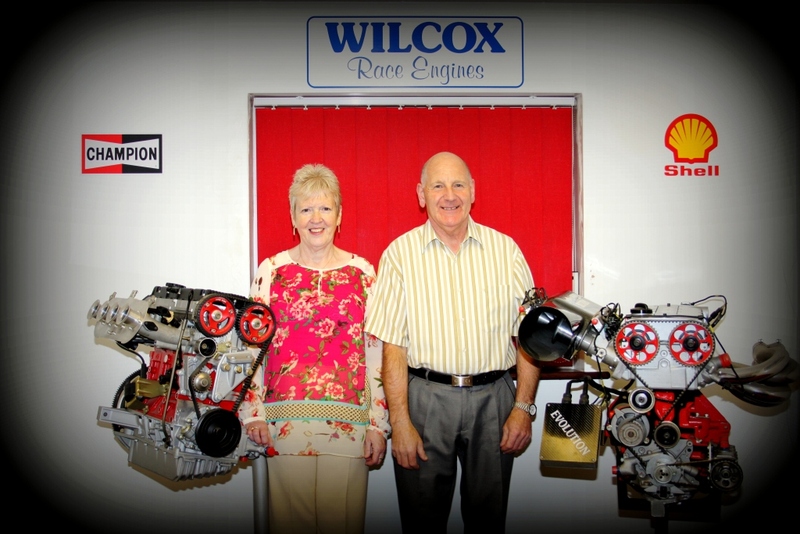 The Company, John Wilcox Competition Engines. Originally specializing in the building of the Cosworth BD series of engines for rallying, the company quickly gained a reputation for success and reliability by winning many rally's & championships. This reputation quickly spread into other forms of motor-sport, winning races & championships on circuits, hill-climbs and sprints. Over the years the company has expanded to having a high level of engineering, design and test capabilities, as well as our private customers this has allowed us to undertake projects for works touring car teams including Ford, BMW, and Peugeot. The companies success is owed to never resting on its laurels, having a policy of continuous improvement and development, pushing the frontiers of engine design that bit further. Together with an enthusiastic team of technicians this makes for a winning combination. Housed in a modern purpose built factory, with extensive facilities and state of the art equipment, our expertise is used by major companies for research and development which includes Ford Motor Company, Lotus Engineering, Ilmor Racing Engines, Prodrive, Tickford, Zakspeed, Ricardo, MG Rover , Shanghai Automotive and Peugeot. Our facilities and expertise were also used by Triumph Motorcycles for 12 years to develop the engines in the Triumph Daytona T595/955i, T509 Speed Triple, Sprint RS/ST, TT600 and 147 PS Daytona NS.